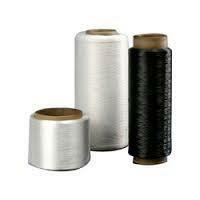 We are producing high quality Low Intermingled Polyester Yarn (LIM) for our clients. 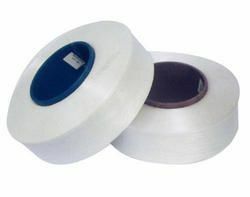 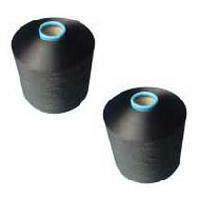 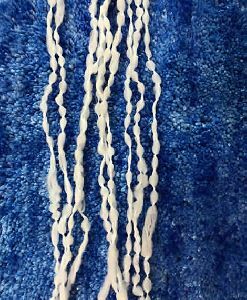 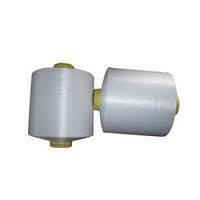 Low Intermingled Polyester Yarn comprises of high modules mono filaments. 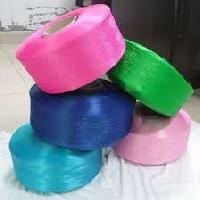 The range of Low Intermingled Polyester Yarn is highly popular because the entanglement spacing in it is relatively low and the tenacity remains relatively unaffected. Our carpet yarn offerings are further expanded through intermingled yarn. 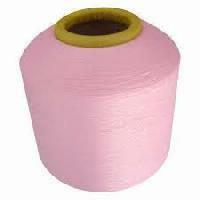 Texturised yarn (dty) based in surat (gujarat). 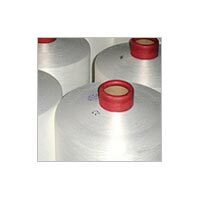 we are one of the leading manufacturer and supplier of a wide variety of non intermingle yarn in india. 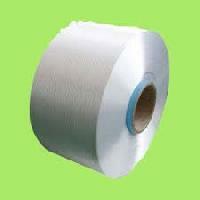 Shreeram Vanijya Global Exim Private..